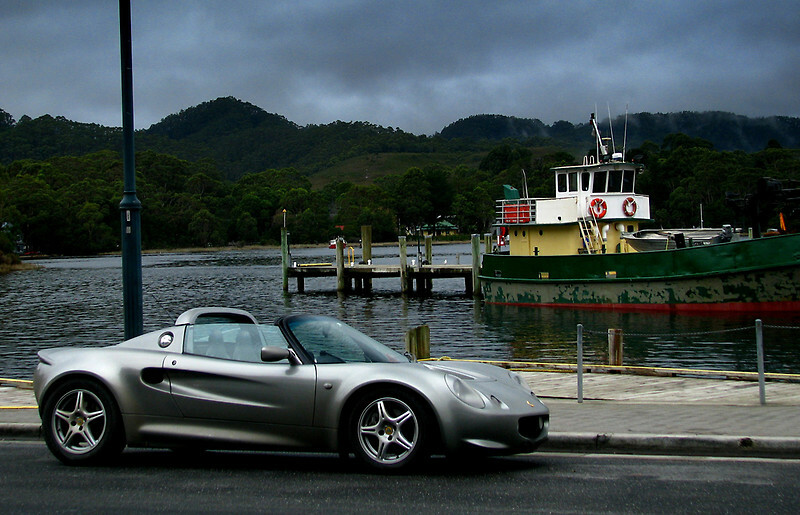 Speedmonkey: What are the best budget sports cars to buy for the summer? What are the best budget sports cars to buy for the summer? Purchasing a sports car can give the open roadway a totally new feeling of freedom. The power and performance that a sports car can offer revives and deepens anyone's passion for driving. However, purchasing a new sports car can be a costly proposition. In order to get behind the wheel of high-performance automotive engineering without bruising your budget, explore second hand cars from trusted dealers such as Bristol Street Motors. There are plenty of sports cars on the market today whose engine and body stand the test of time and deliver satisfaction throughout the duration of their automotive life. 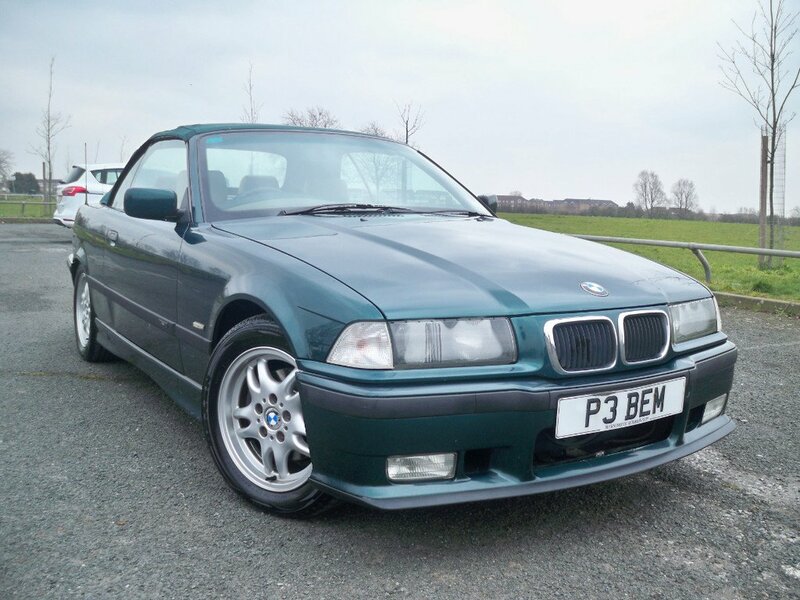 The following used sports cars are stylish, pack a punch, and can be found used for under £6,000. A classic in virtually everyone's book, the MX5 was the original sports car to make the pop-up headlamp a thing of beauty. The design is reduced to its essential, minimal components while the engine delivers versatility and ability. The market is generally full of this loved, used Mazda, allowing buyers to find one in great shape at a reasonable price. 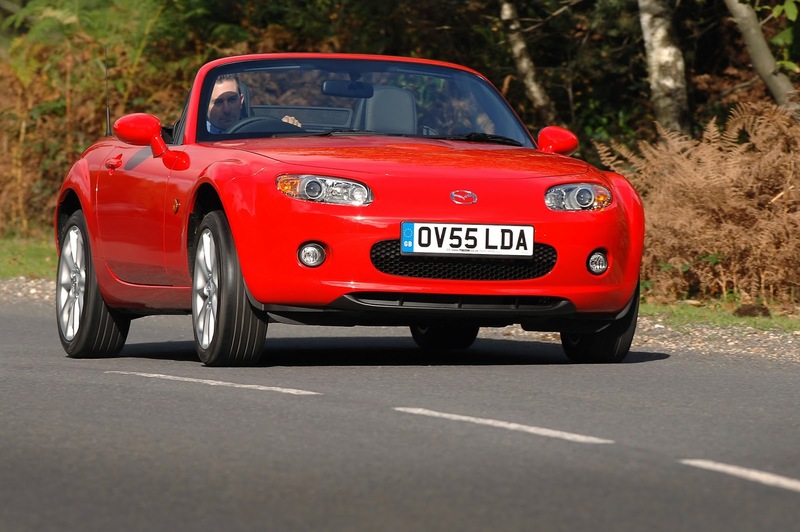 In most cases, buyers can find an MX5 in good shape for under £3,000. Averaging over 240 horsepower, this BMW tempts buyers with a straight-six for optimal fun and performance on the motorway. While the BMW takes a bit more of a conservative approach when it comes to sports car styling on the exterior, drivers will get the idea when they experience the handling and finely-tuned differential. Among the 328i models, the E36 generation stands out. For roughly £2,500, the 1998 release will have you considering a nice pair of driving gloves. The majority of sports cars are designed to be pushed to their limits. In terms of durability in the face of hard driving, the MK1 is a tough competitor. Beyond this fact, it is one brilliantly designed car from the pistons to the exterior finish. Although it may seem low on the horsepower spectrum, averaging only 118 HP, the MK1's Rover K-Series engine does not give this fact away. At £6,000, it is at the top of the budget; however, it is worth the investment. Over time, Porsche has become synonymous with the idea of a high-performance sports car that is actually affordable. 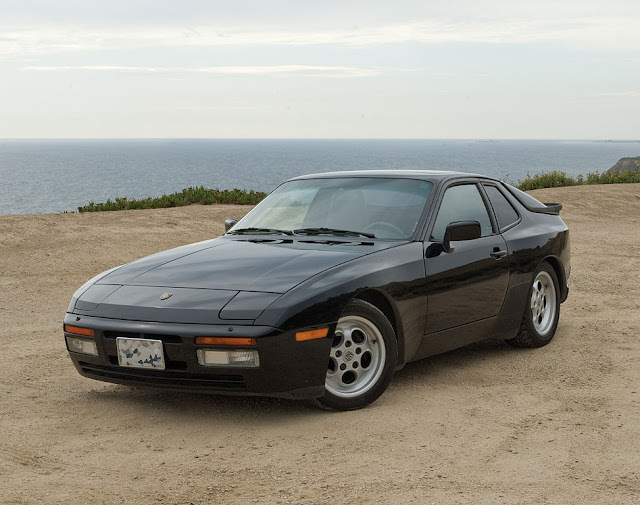 The 944 backs up this reputation with a rear-mounted gearbox and nimble handling. The 2.5-Litre engine keeps it light on its feet, and it has proven to be reliable over time. Requiring very little maintenance to its carefully balanced components, the 944 comes in a winner at an average of £4,000 for a model dating back to before the mid 90's. Purchasing any of the above cars is the ideal way to kick off the summer. These sports cars will allow you to approach long drives in the sun or family holidays with a new vigour. Explore the used car market, and open the door to classic car heaven.